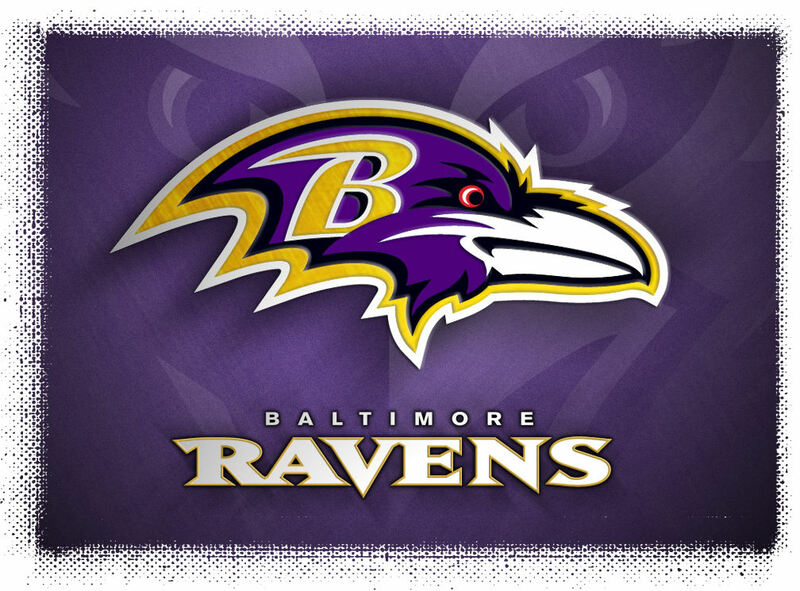 First I have to give a shout out and congratulations to my home team, the Baltimore Ravens!!! We are going to the Super Bowl!! It was a hard fought season and well deserved. I am looking forward to watching the game February 3rd!! I wonder what the commercials will be like this year? 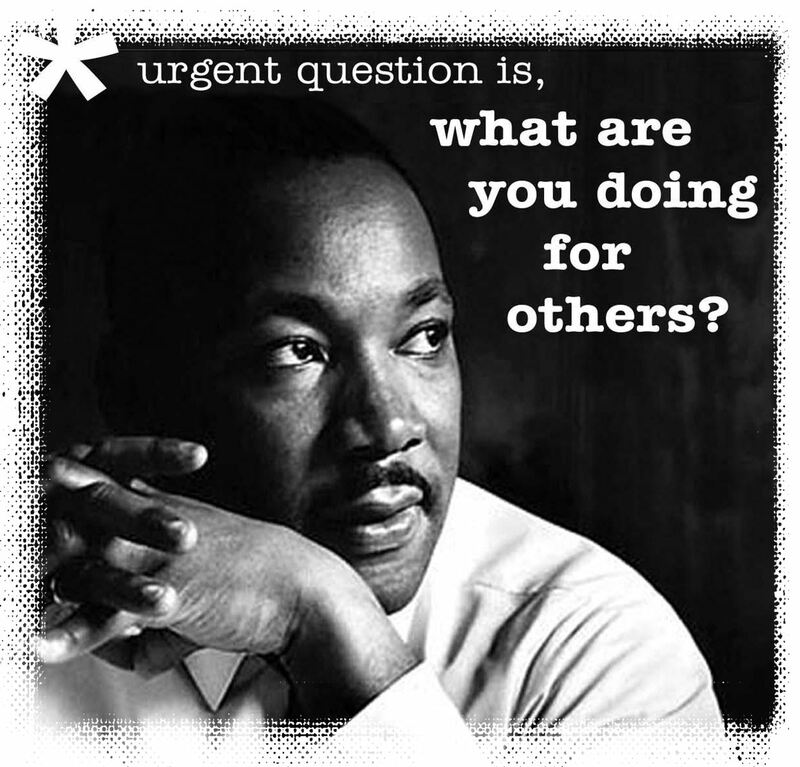 Second, I have to give a shout out to Dr. Martin Luther King Jr. What a great man he was! Most people I know believe that everyone should be treated fairly and treated with respect no matter what they look like, believe in, etc. Not everyone thinks this way though. It is such a shame that we live in a world with so much hatred. Do I get angry? Yes, I do. Do people get on my nerves sometimes? Ha, yes they do. Am I mean to people? NO, I AM NOT!! Having said that, I will say there is a lot of love in the world too! I see people doing wonderful things in the world: taking care of children, each other, the environment, themselves, etc. These are the people we want in our lives, the ones that have something nice to say and are willing to lend help when needed. 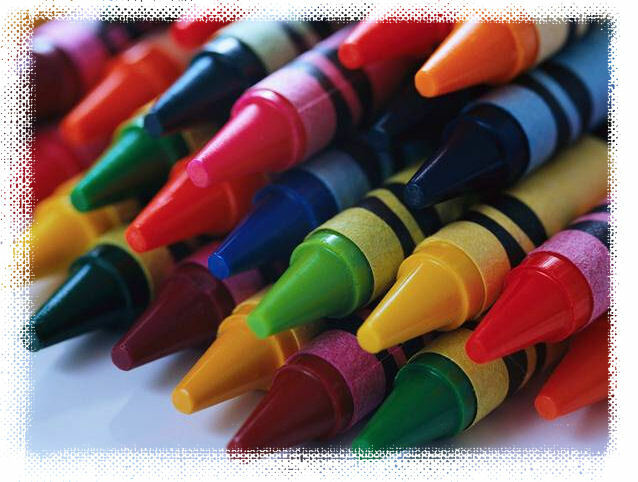 "We could learn a lot from crayons; some are sharp, some are pretty, some are dull, while others bright, some have weird names, but they have all learned to live together in the same box." Happy Inauguration Day Mr. President!! Even if you didn't vote for him or don't believe in his policies and agendas, he is still our President. I am proud to be an American and love the country I live in. "When you go out into the world, it is best to hold hands and stick together." I gave you guys a little "shout-out" today! Check it out! Have a great week! Snow Day and 100th Day!